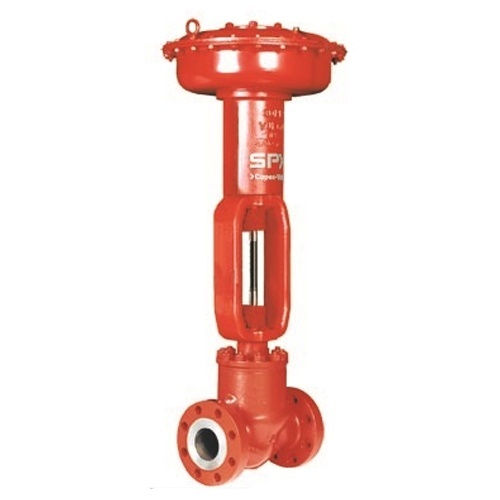 Suitable for controlling water, steam, gas and most other fluids, General Service Valves (GS) deliver a new standard of versatility, rugged dependability and cost effectiveness. 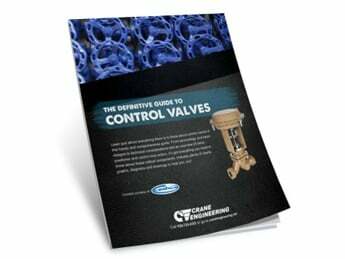 Copes-Vulcan General Service Valves are ideally suited for non-severe flow control of most liquids, steam and gases. 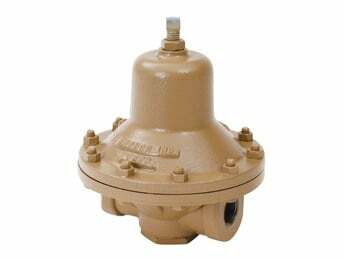 They provide reliable, economical performance in heater drains, gas and fuel oil control, feedwater control, steam/gas pressure reduction and many other power and process flow control operations. 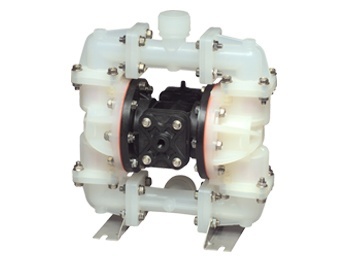 Straight-through globe style body design with streamlined precision cast bodies provides smooth contours and transition areas; minimizing flow restriction and maximizing capacity. Computer calculated cross sections and wall thicknesses assure high structural integrity while maintaining a favorable strength-to-weight ratio.